If you suffer from carpal tunnel or if you have sprained your wrist and you have a broken bone in that similar are then you know the pain that comes with it. 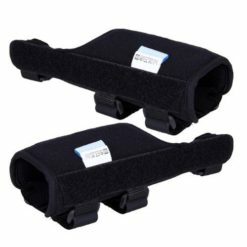 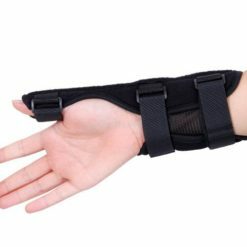 Having a good wrist thumb support brace is vital for faster healing and relieving the pain that follows sprains and fractures. 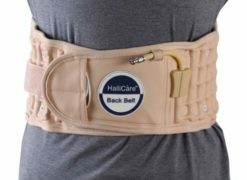 According to medical professionals, the after care is what really speeds the recovery excluding the medications. 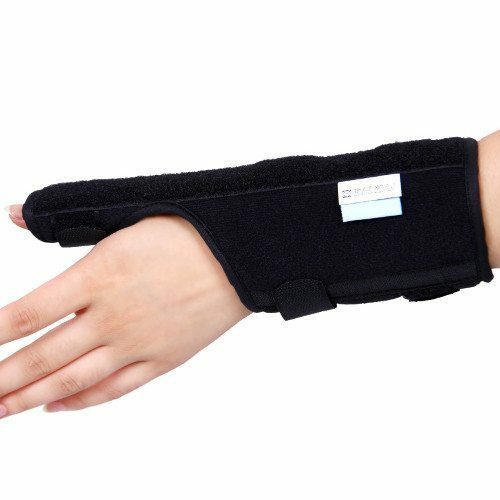 They say that even if you are constantly taking your prescribed medicines but you are not avoiding activities that could cause more problems in that area then you are never going to restore the strength and form of your bone in your hand and wrist. 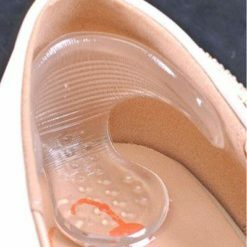 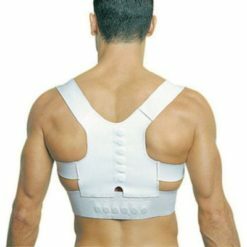 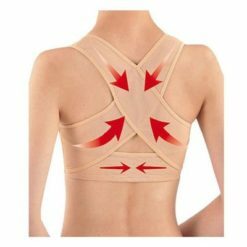 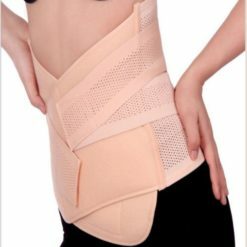 If you are experiencing this trouble then it is best for you to find a brace that will help you with this. 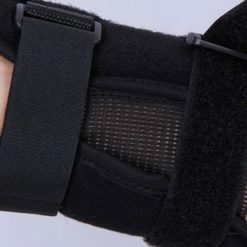 A kind of brace that will help you assist your wrist and your hand in performing activities that could cause further harm to it. It has been said that supervision and attention should be given to an injury like yours since you could lose your hand over a fracture or even a sprain if you have given more harm than good to your hands. 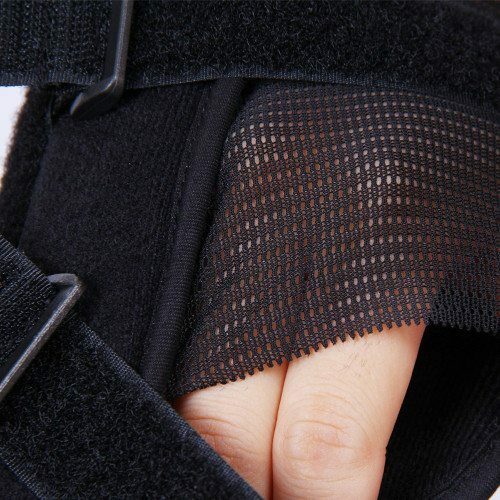 Our Thumb Support Brace is here to the rescue. This thumb brace supports your thumb and your wrist so that it could no longer undergo more damage and so that you will be able to heal faster and return to your normal shape in a shorter period of time. 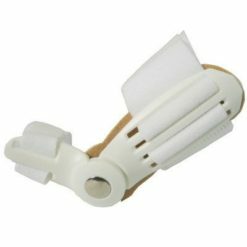 If you wear this hand brace everyday then it will be exposed to germs, dust, sweat and other unwanted things like that so we made this device washable for you to have a clean and comfy hand brace. 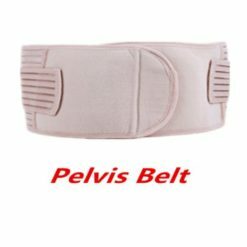 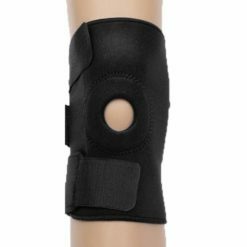 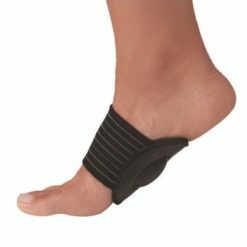 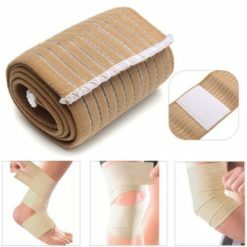 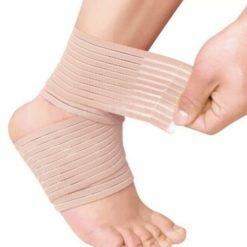 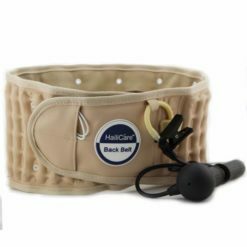 Many victims of sprains and fractures want to return to their daily activities or any other life related activities, hence, this brace is just right here to give support to your muscles and joints without restricting movement and promoting better health. 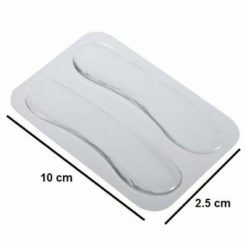 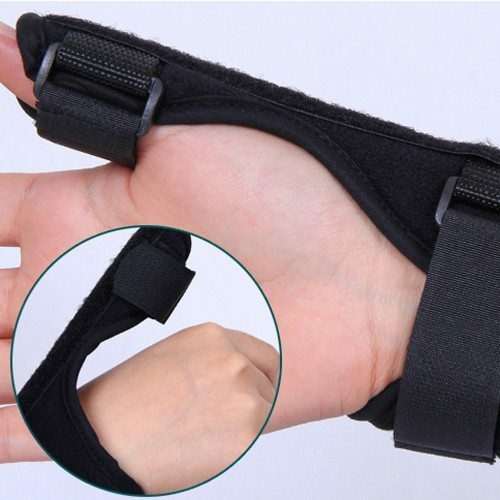 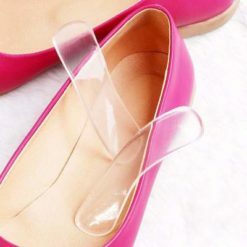 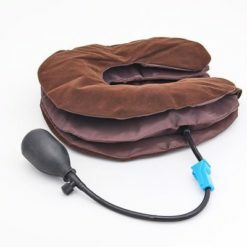 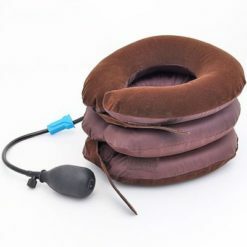 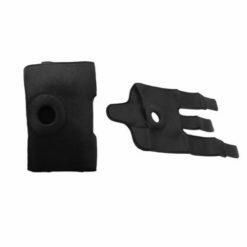 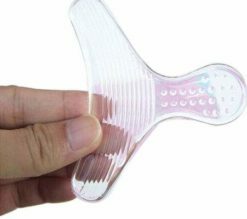 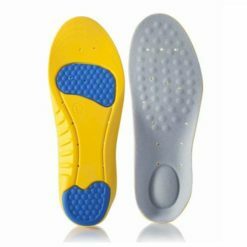 The thumb support brace is made out of cloth that is suitable for faster healing and it comes in three sizes: Small (S) for kids Medium (M) for women and Large (L) for men. 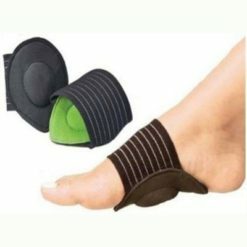 It comes in the color black and in one piece. 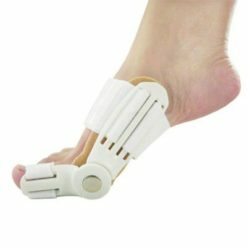 Don’t stress about your sprain or your fracture. 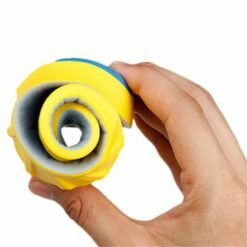 Treat it better with this wrist thumb support brace!